What if my parent isn't available right now? You'll need to wait until your parent is available since, as a minor, you cannot agree to our waiver by yourself. The good news is that you can leave the registration flow, and when you sign back in your progress will be saved. You won't have to do the previous steps again. What if my parents do not want to sign the waiver? If your parents do not sign the waiver, you cannot compete in the Open. All Open competitors, adult and teenage, must agree to the same terms before they can complete registration. Who counts as a "legal guardian"? A guardian is the adult who is legally responsible for the needs of a minor. Typically a legal guardian is the mother and/or father. However, sometimes a legal guardian is someone else, such as a grandparent or aunt or uncle. To be your legal guardian, this person must be court-appointed. Help! I entered my parent / guardian's name incorrectly. How do I change it? You can change your parent or guardian's name on Docusign. When you click to sign, Docusign will ask you to adopt a signature. Here, you can adjust your parent or guardian's name. I'm an emancipated minor. Who should sign for me? As a legally emancipated minor, you can sign for yourself. 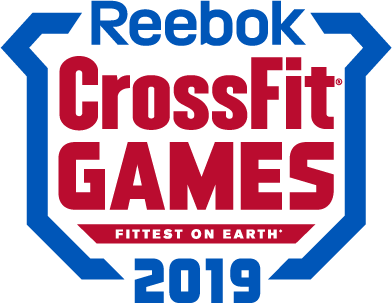 However, before you sign, please contact support@crossfitgames.com and provide a copy of your declaration of emancipation issued by the court. Which age division do I register under?